Control Technologies strives to provide our customers the most up-to-date PLC technology to position them for the greatest success through automation and data management. We offer multiple controls solutions including, but not limited to, Allen Bradley and Siemens. We also offer HMI development as well as continuous customer support. With each project that Control Technologies undertakes, we strive to work closely with the customer to listen and meet all requirements. 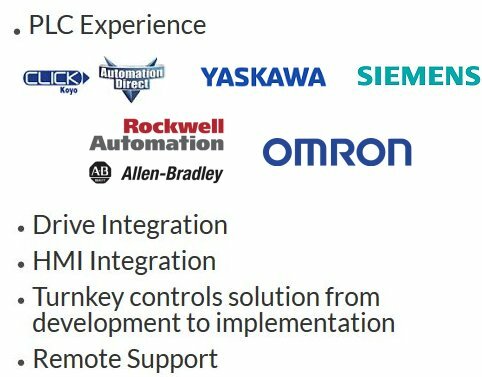 Control Technologies provides cohesive solutions by working to maintain the same product line of controllers, drives, contactors, sensors, and all other technical aspects of the project. Control Technologies also provides a complete bill of materials, a suggested spare parts list, as well as a complete schematic to our customers. Offering over 50 years of combined controls experience, Control Technologies is able to meet your controls and automation needs. 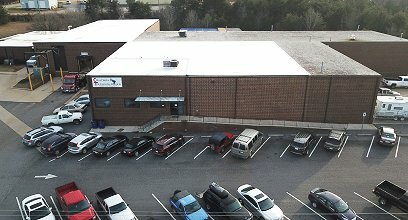 Looking for “Controls Engineering NC“?